Besides water, tea is the most popular drink in the world. 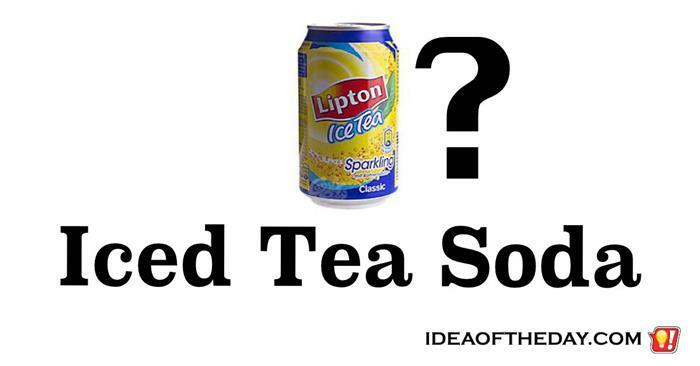 It makes you wonder why you never see carbonated tea. Readers of this blog may remember a while back, I mentioned that I rarely drink soda, so in one post, I suggested that soda companies make non-carbonated cola. 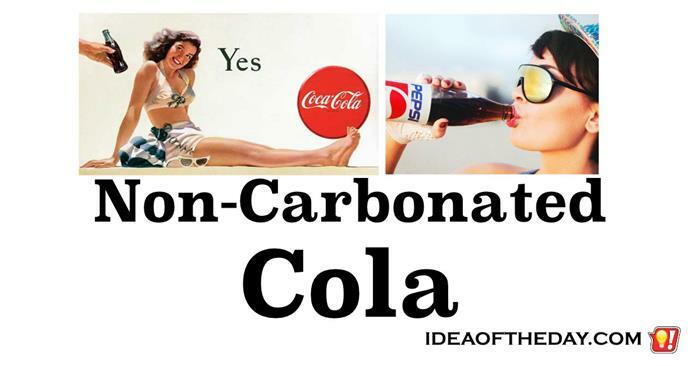 After all, some of us non-carbonated drinkers like the flavor of cola. We just don't like the bubbles. For the same reason, I find it funny that there's never been an effort to build a market for tea soda. Why is that? You would think that if tea is the single most popular flavored drink in the world, there would be a huge market for carbonated tea. There are a lot of people who like the taste of cola, but don't like carbonated drinks. 30 years ago, it was pretty frustrating walking into a deli looking for a drink to go with my sandwich and finding the refrigerator stuffed with nothing but Coke, Pepsi and a handful of other sodas. If you were lucky, you'd find perhaps one brand of iced tea. The Cola Wars were pretty intense in the 80s. While Coke and Pepsi fought for the number one position in the COLA Market, a handful of little companies like Snapple did something neither of them expected, they won the SOFT DRINK Market.